Order in next 1hrs 42mins for next working day delivery. 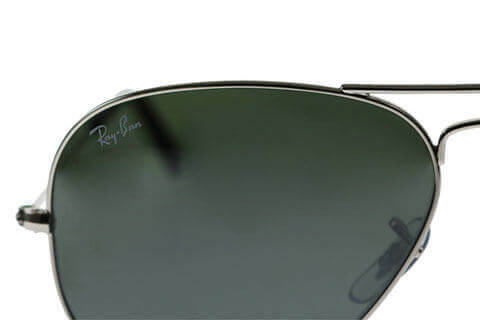 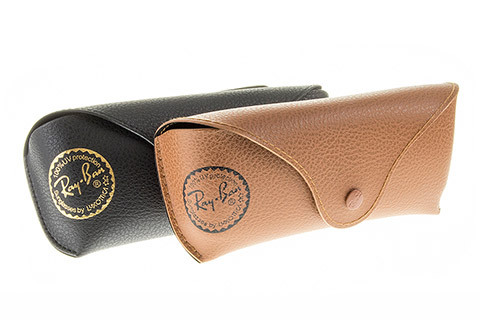 Ray-Ban RB3025 sunglasses showcase the timeless and solid essence of the iconic Ray-Ban design. 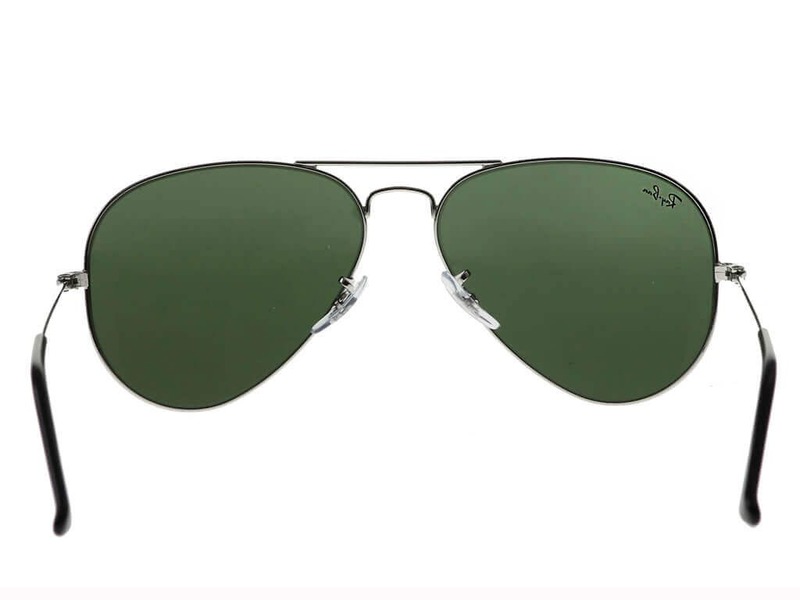 Unapologetically bold, these aviator shades offer a sleek and simple look that stays true to the brand’s original military aesthetic. 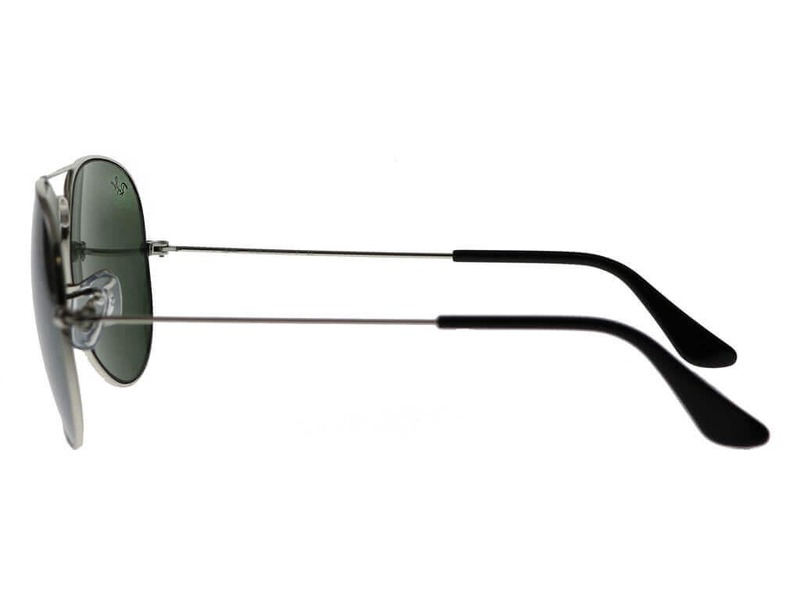 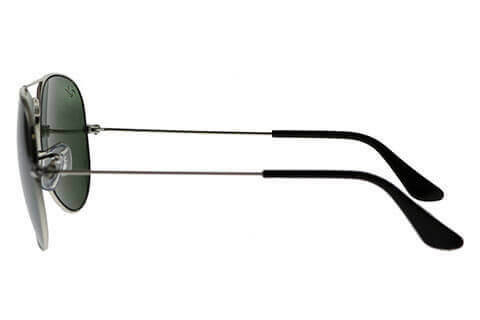 The silver metal frames are lightweight and durable, featuring a double bridge across the nose. 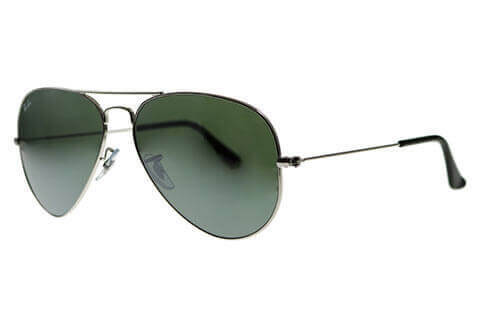 Soft nose pads and rubber temple tips ensure these Ray-Ban sunglasses feel exceptionally comfortable during wear. 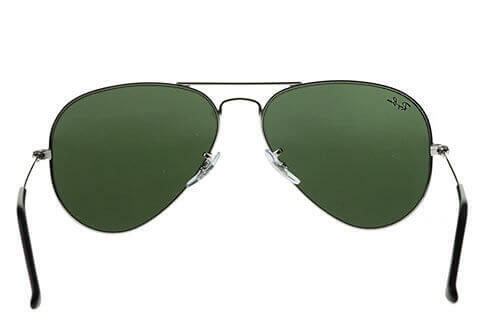 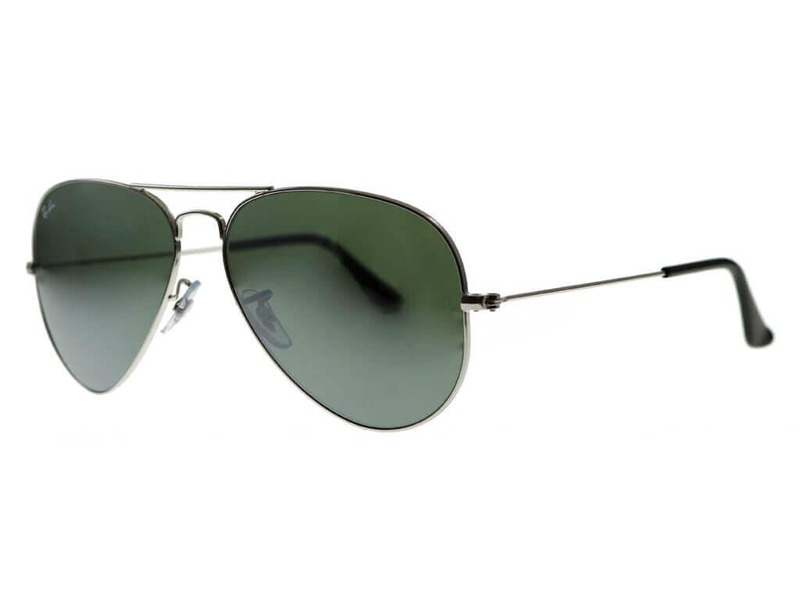 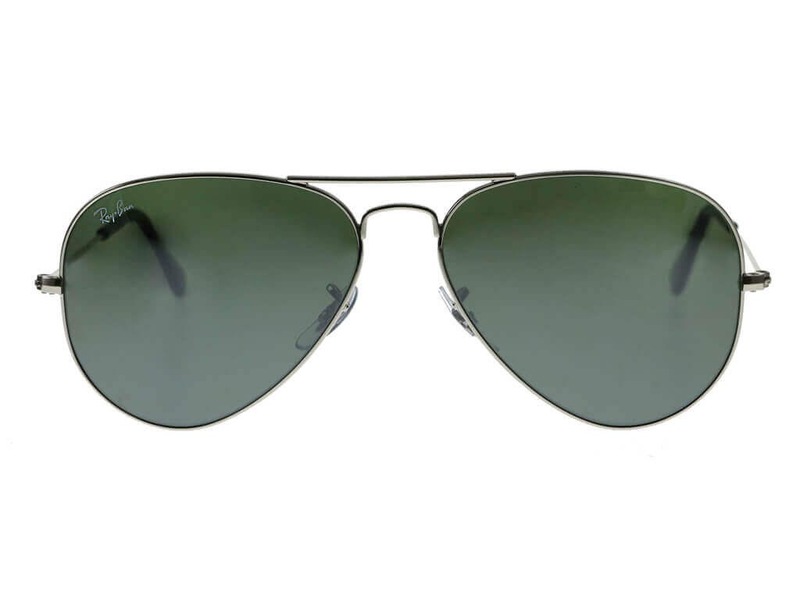 The dark lenses of these aviator sunglasses create an allure of mystery and offer complete UV protection from the sun. 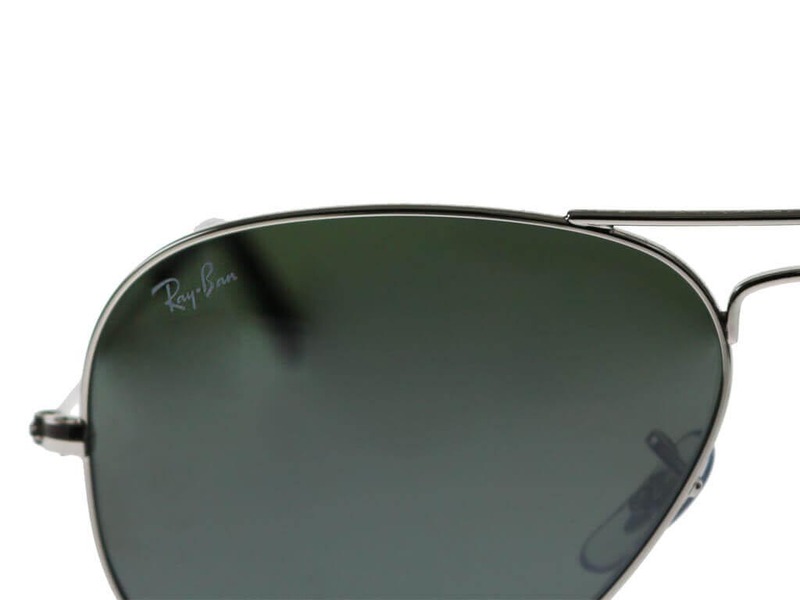 Receive 10% off your first order at FeelGoodContacts.ie.